We Don't Apologize for Being the Best! 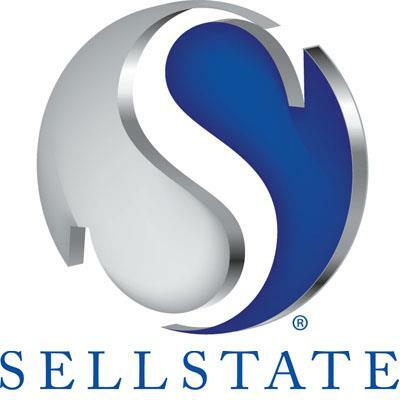 Sellstate Realty Systems Network, Inc. is the most technologically advanced real estate companies in North America. Powered by exclusive C.P. Technology, our franchises are not burdened with back office administration allowing our members to take the time necessary to properly support the needs of the buyers and sellers. As part of our beliefs, we strive to ensure that all of our agents operate at the most elite level of real estate professionalism. 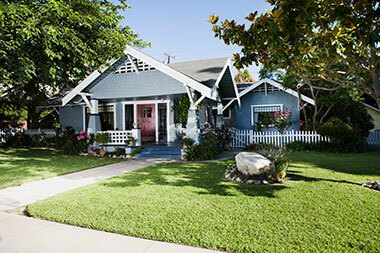 Buyers and sellers can take comfort in knowing that they will be working with a licensed agent of utmost quality and expertise.